The couple were found on the bedroom floor of their home in Fijnbosch Park. 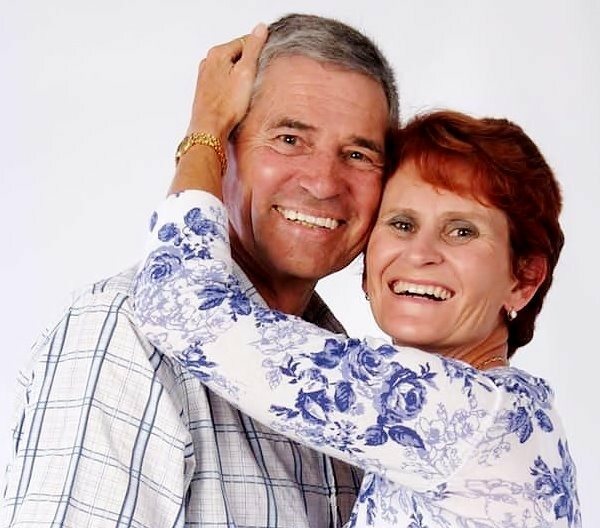 MOSSEL BAY NEWS - Trevor Davis (67), well-known in bowling circles, shot his Protea bowler wife, Elma (52) with a 12 gauge shotgun before turning the gun on himself. Mossel Bay police were deployed to the couple’s home at 17:00 yesterday (Sunday 14 April) after a neighbour heard gunshots and phoned the police. 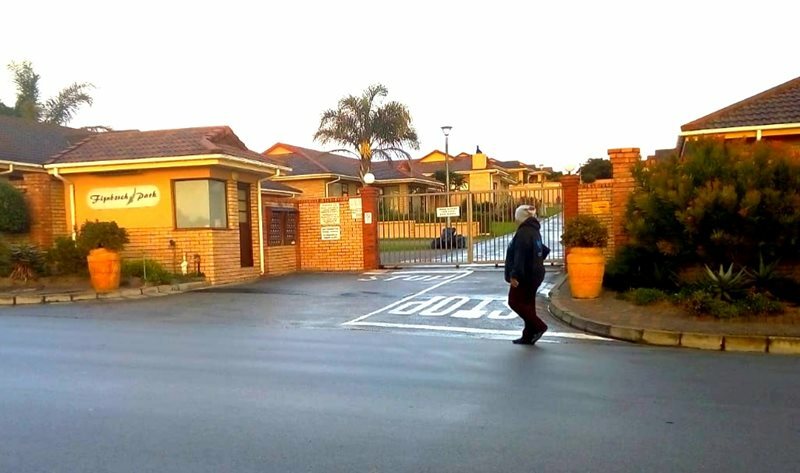 Police spokesperson warrant officer Pieter Koekemoer says when they arrived at the Davis’s home in Fijnboschpark in 17th Avenue, the doors were locked. Koekemoer says they had to force a door open in order to gain access to the house. Police and members of the fire department searched the house and found the couple on the floor of the main bedroom. The couple’s death sent shock waves through the bowling community in South Africa. Elma was selected to represent South Africa to play in a world bowls tournament in Wales next month. President of the Eden Bowls, Jenny Sinclair says the couple’s death is not only a tragic loss to their families but to the bowls world too.